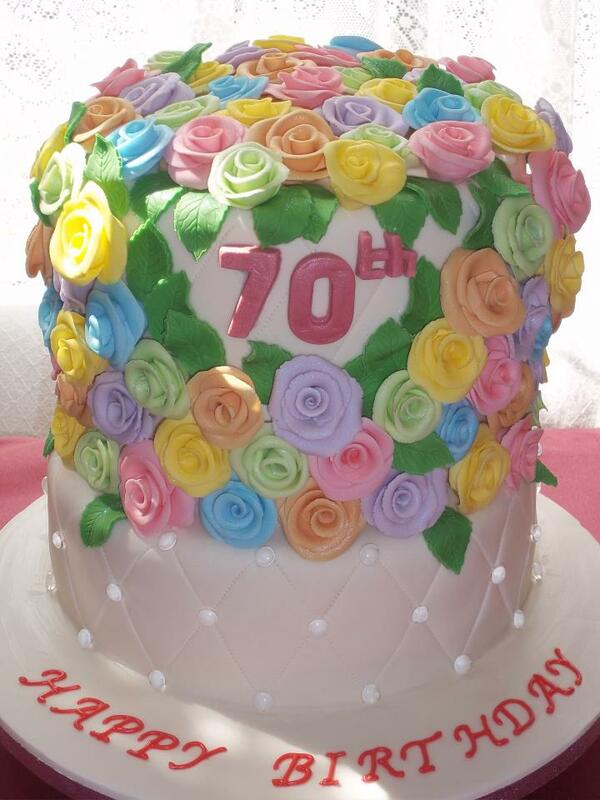 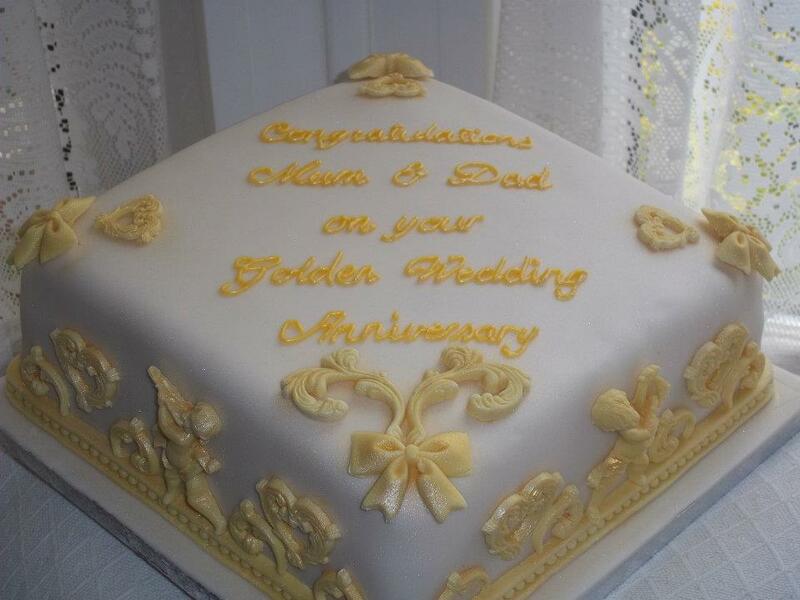 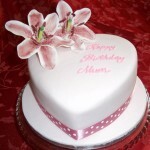 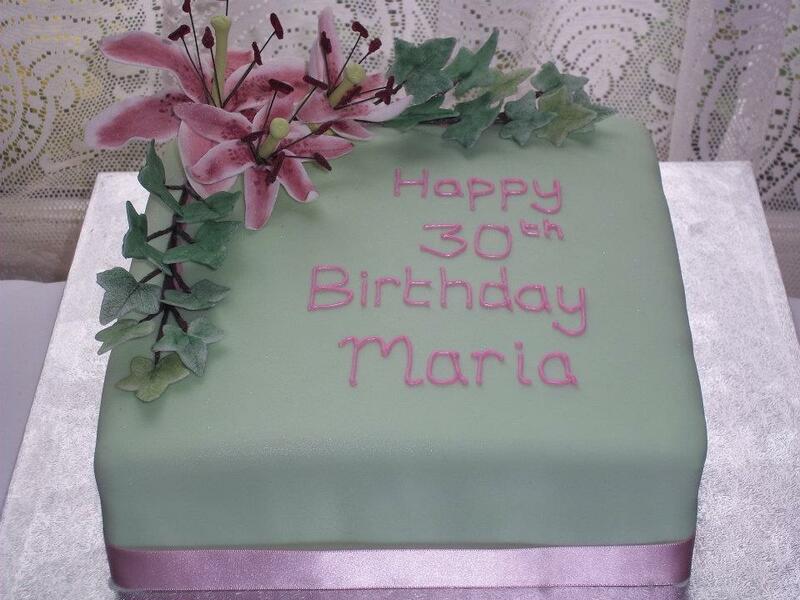 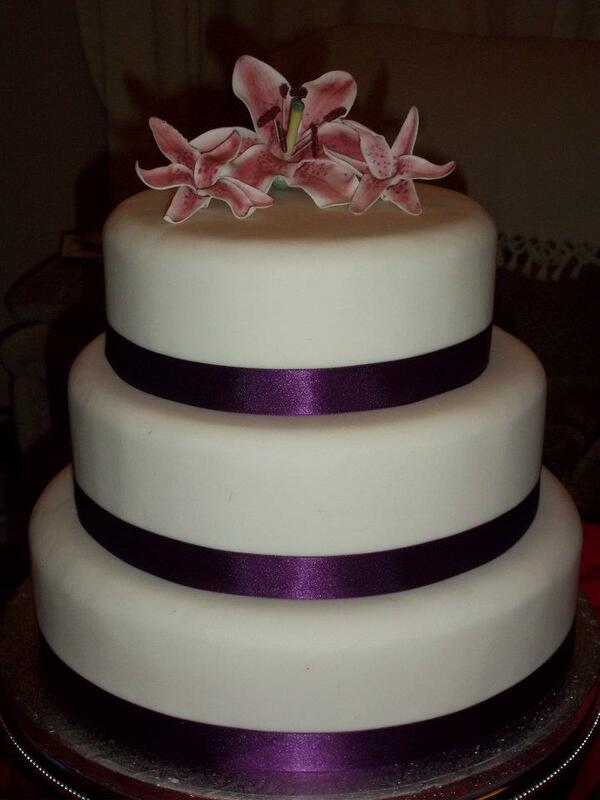 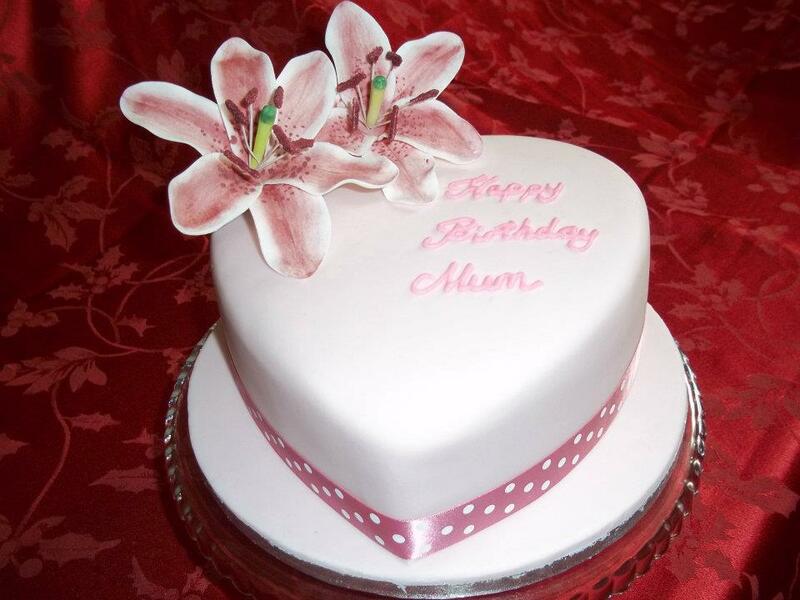 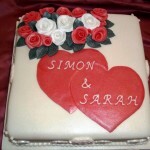 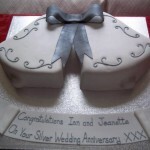 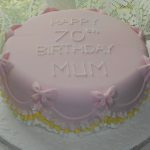 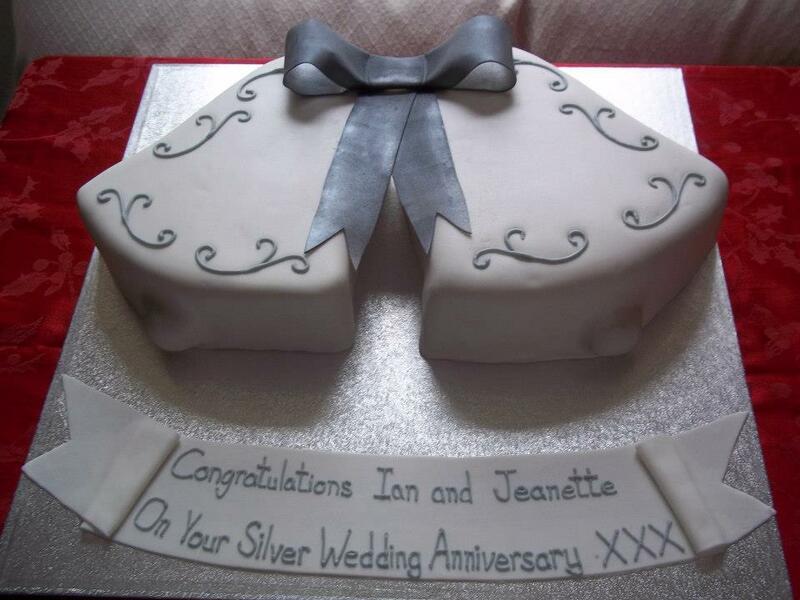 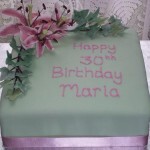 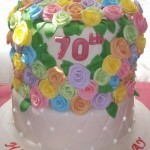 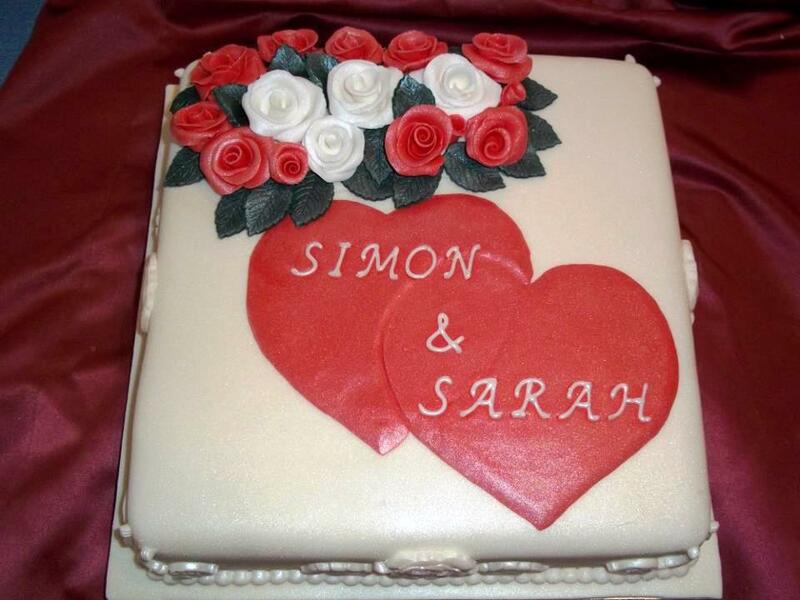 Our traditional cakes are not expensive but are exclusive. 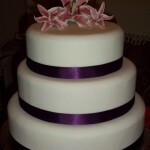 For weddings, birthdays, anniversaries, and all other occasions, our creations are guaranteed to add sophistication to your traditional occasion. 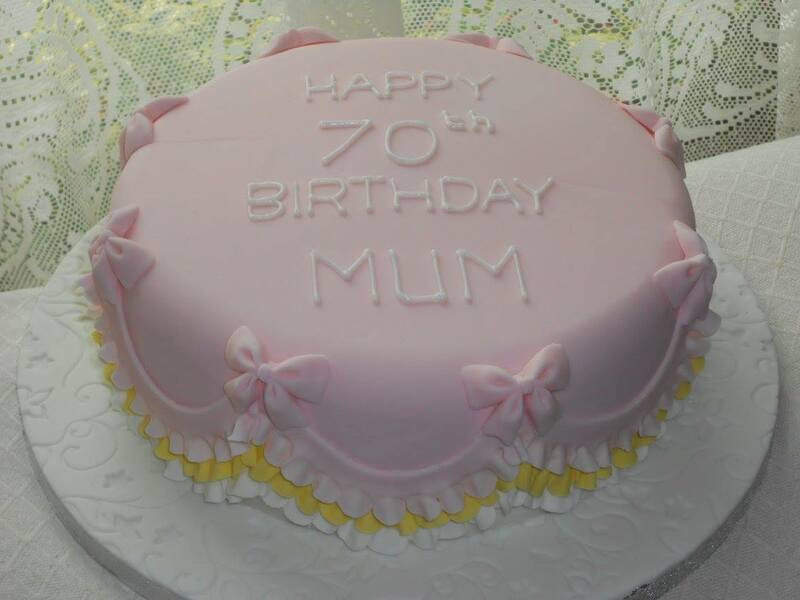 Our traditional cakes are fruit based made form the finest quality ingredients, however can be substituted for sponge cake on request. 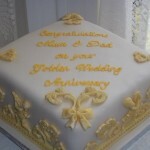 Please give 3 months notice prior to the event for fruit cake orders.